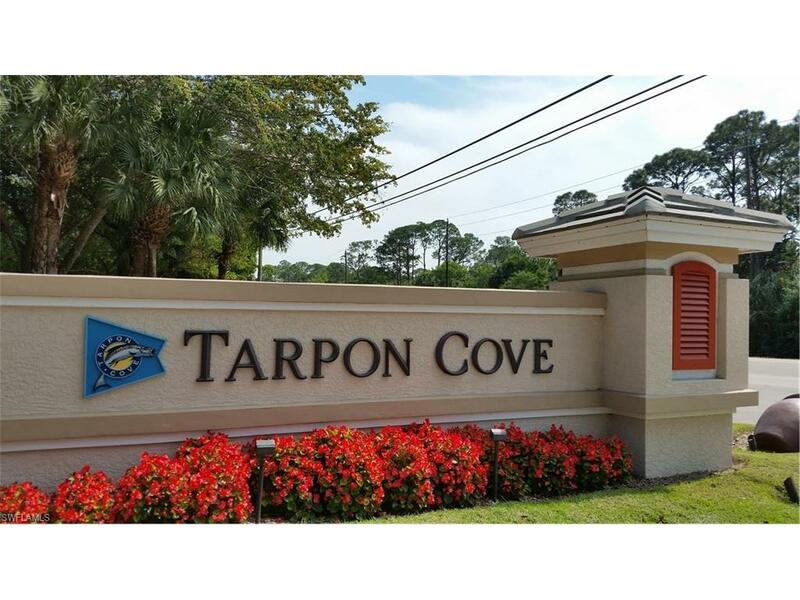 Tarpon Cove, This is a pretty condo. 1st floor, 1 car garage, LAKEFRONT condo in gated community. Easy to see. I'll get more pictures. Condo as pretty as it looks, come on over and take a look.